Meet the five finalists of Montevizija 2019! 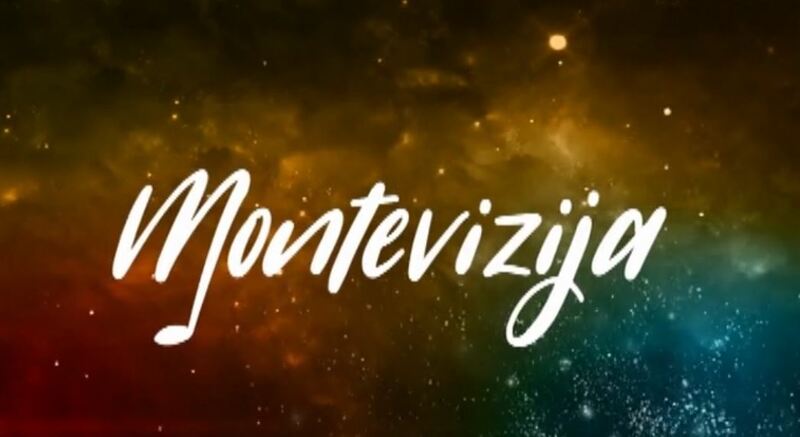 RTCG is once again organizing Montevizija in order to find the act which will go on to represent Montenegro at the 2019 Eurovision Song Contest. The pre-selection jury has listened through all of the submitted entries that also satisfied all of the necessary criteria, and selected the best five, which will compete in a televised final next year. Andrea Demirović – Ja sam ti san (music by Andrea Demirović, Michael James Down and Primož Poglajen, lyrics by Andrea Demirović). Ivana Popović-Martinović and Nina Petković took part in Montevizija 2018 as well, finishing fourth and fifth respectively. Andrea Demirović represented Montenegro in Eurovision back in 2009 with “Just Get Out Of My Life”. Montevizija 2019 will take place early next year. The exact date is yet to be announced. The winner will once again be chosen by televoting only. EBU announce Eurovision Choir choir of the year for 2019 in Gothenburg!